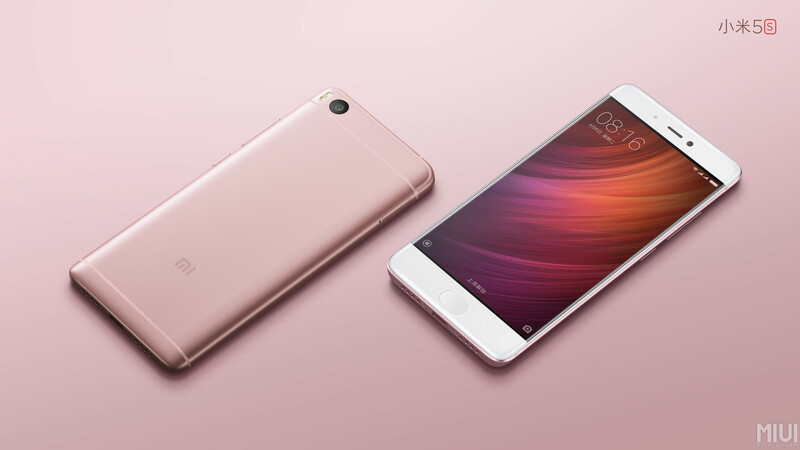 Given its launch of two major flagship smartphones this week, Xiaomi's charm offensive should come as little surprise. The firm has been eagerly trying to sell its shiny new handsets to consumers, who appear to have taken well to the powerful devices and their impressive-looking cameras. Now, we can take an early peek under the hood of the Mi 5s and by the look of things, DIY repairs may not be unreasonably difficult. Amid a generation concerned with thinner and lighter, it's not uncommon for smartphones to include a lot of glue and soldered-on parts. The overall design tends to benefit, but those who've tried to swap out a dead battery or a faulty component of one such device will know the inherent difficulties. The Mi 5s sports a clean, metallic outer but it's beneath where the device really shines in the eyes of specs-focused techies. The device includes the Snapdragon 821 processor, 3 or 4 GB of RAM, 3200 mAh juice pack and Qualcomm's Sense ID ultrasonic fingerprint scanner, among other treats. The rear camera uses Sony's IMX378 sensor and from what Xiaomi has showed us, it takes pretty good shots. But what does the device look like when taken apart? If you've been wondering how Xiaomi managed to pack such a broad array of hardware inside the Mi 5s, IT168's teardown below offers a complete and rather fascinating eyes-on. Take a look through the gallery, and be sure to let us know what you think the comments.